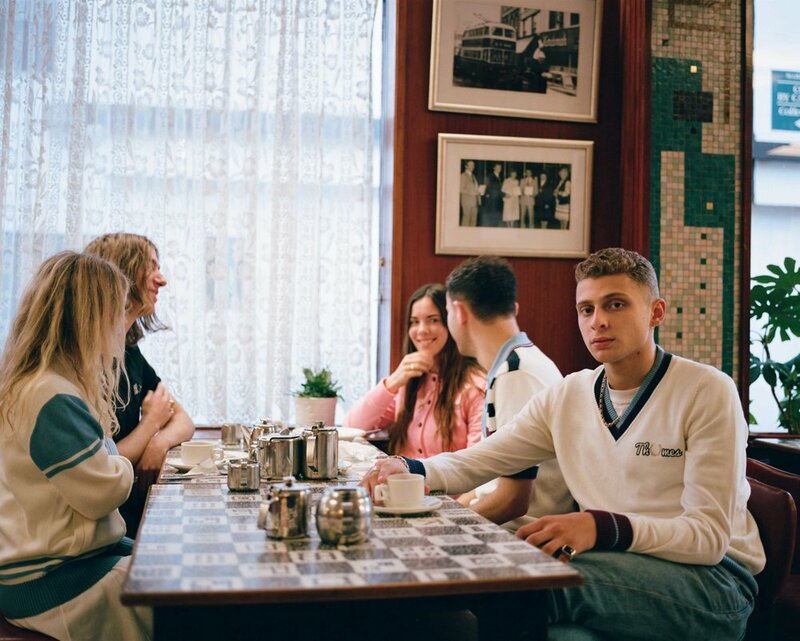 It’s already the second time Fred Perry & Thames London come together in style. 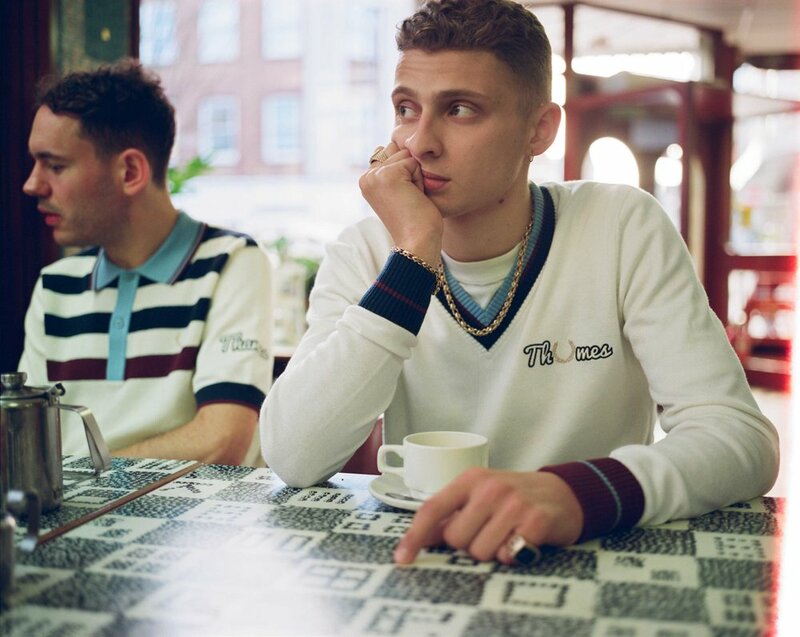 For this year’s Fred Perry x Thames London S18 collection, Blondey McCoy dives deep into the archive of the iconic brand. The professional skateboarder and entrepreneur, who changed the face of skate wear with his clothing brand known as “Thames London”, reworked Fred Perry’s tennis wear heroes. That’s not all: the collection manifests Thames’ first excursion into womenswear, treading the line between street style and functioning sportswear. Heavy knitwear pieces just like a V-neck jumper, reminiscent of school uniforms, a knitted version of the tennis bomber and a striped knitted shirt – all of these pieces are part of the collection. The Fred Perry shirt and its iconic Laurel Wreath has also been reworked, in form of a gingham two-piece with the Thames logo – a bomber jacket and shorts, reinterpreting summer street-wear from the 90’s. The collaborative collection is accompanied by a campaign called ‘Fifth Wheel’ – Thames founder Blondey McCoy has cast himself as the ghost at the feast. Sporting the goods in a seaside town, waiting patiently for the British summer to start. …and we can’t wait either!